Simple Steps to IMS CertificationFollow our proven and manageable step-by-step process for a successful ISO implementation project. Find the products you need to integrate ISO 9001 and ISO 14001. What is the difference between ISO 9001 and ISO 14001? What does it take to combine ISO 9001 with ISO 14001 together? 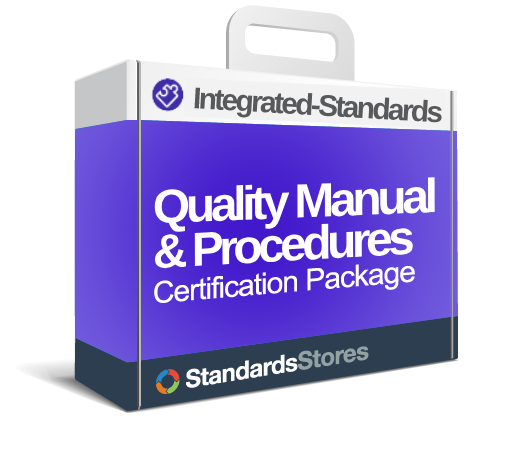 Compare packages to find what you need to integrate ISO 9001 with ISO 14001. 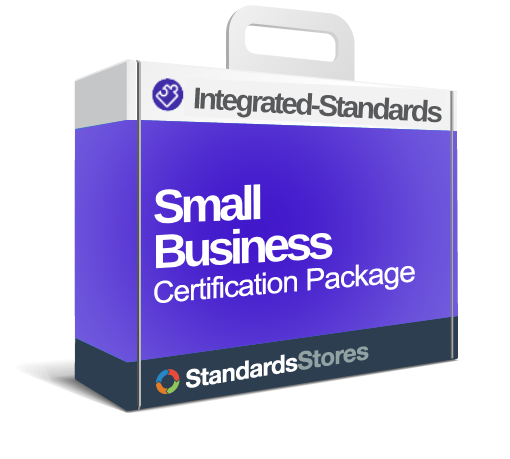 Already certified in one or more standards? The products you want depend on what your company already has in place. You can use the listed standards below to select the combination that is right for you. If you don’t see the combination you are looking for, we can help customize a package for you. Contact us, and we’ll help you get what you need! ISO 9001 and ISO 14001 are one of the most common integrated standards that corporations choose, or are required, to do based on customer requirements. 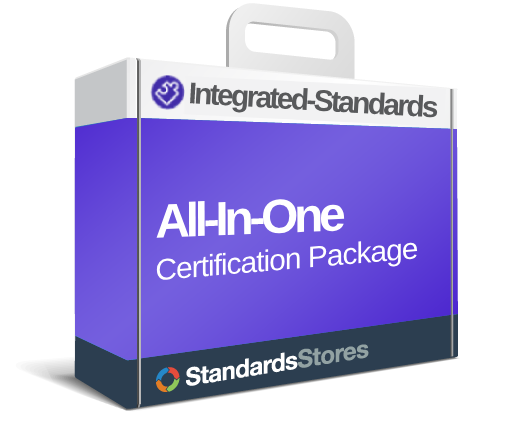 The Integrated Standards store is the best place to find information on combining ISO 9001 and ISO 14001, comparing ISO 9001 and 14001, as well as a full range of products to help you become certified. Copyright © 2019 The Integrated Standards Store - All Rights Reserved.